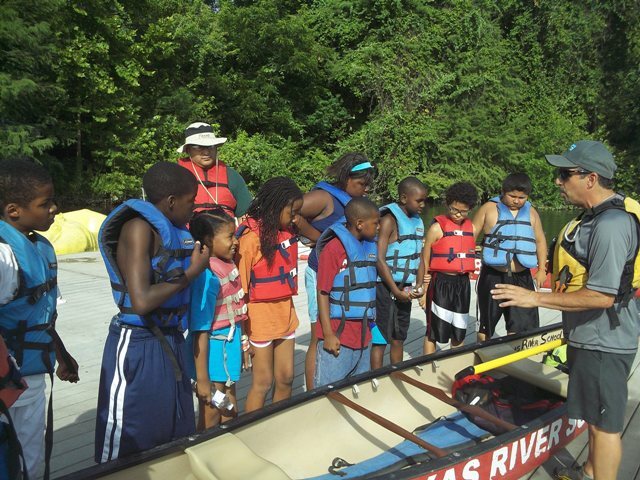 This summer, Rowing Dock sponsored 8 trips with the Boys & Girls Club of Austin! This was a wonderful opportunity for all of us involved and we are extremely grateful for the new partnerships formed. Since our mission focuses on taking under-served Austin youth on our central Texas waterways, this partnership with Rowing Dock and Boys and Girls provided us a great opportunity to not only take 116 youth on our Lady Bird Lake but also to introduce our new class at the Rowing Dock.